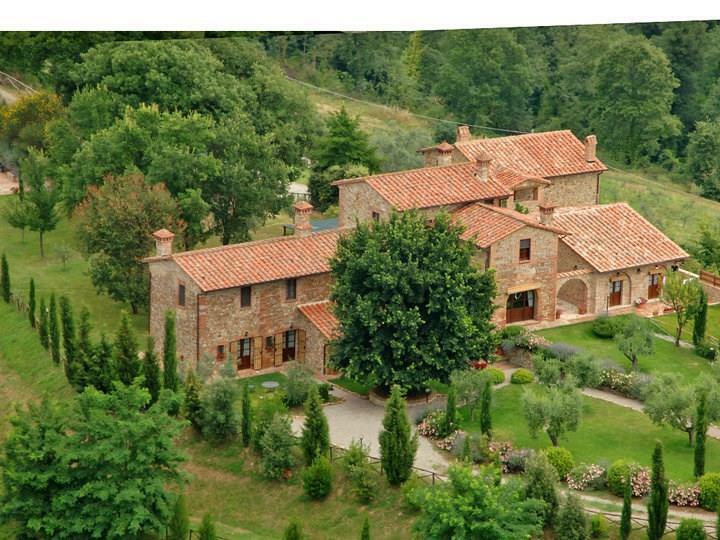 Incredible opportunity to own a private home or income producing business in Italy! 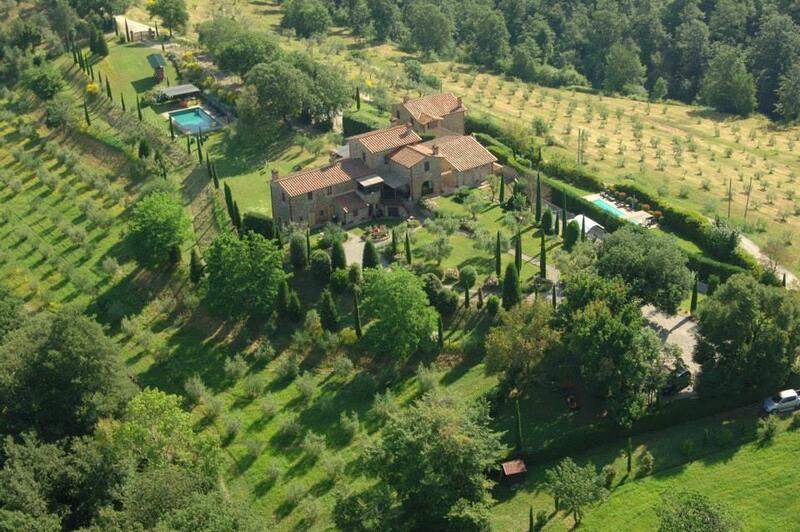 Amazing 10 hectare property with 2 homes, 2 pools and private olive grove. 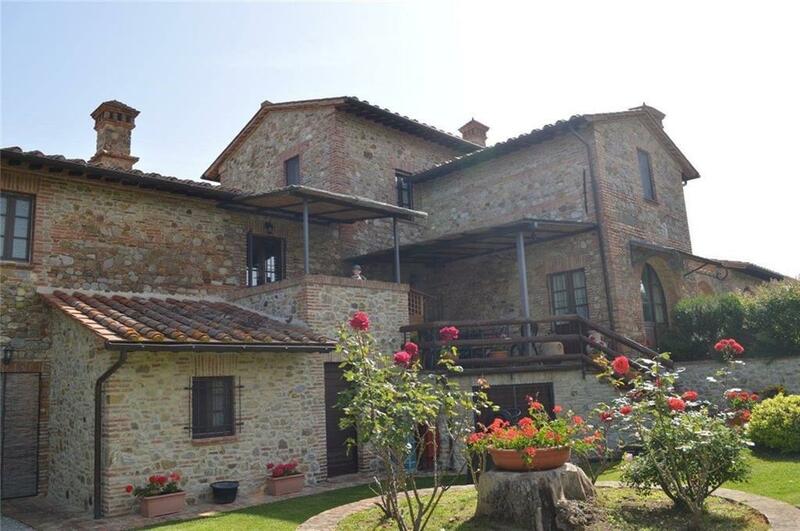 Incredible views of Umbria and Tuscany from hilltop location just 1 mile outside medieval town of Citta della Pieve! 1st home features 7 bed 7 baths, and 2 home offers 3 bed 3 baths. Gated grounds with 2 separate entrances. 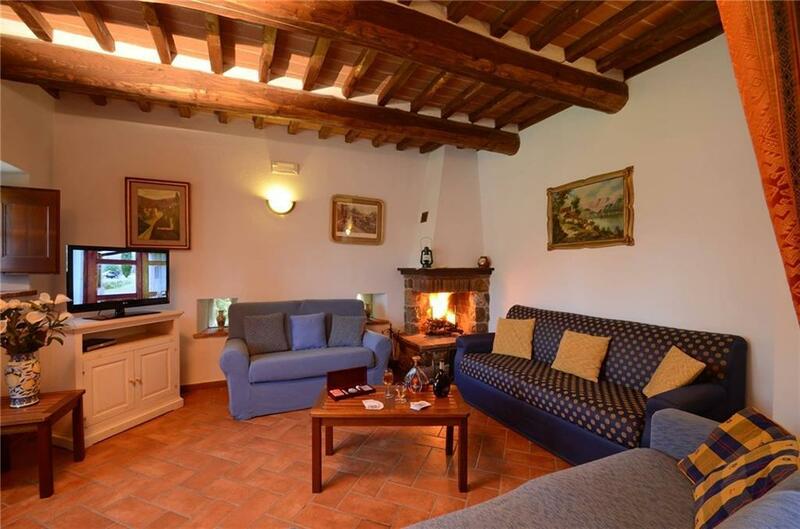 Completely restored in recent years, this home is amazing! Offered by Nicole Andrews of Nicole Andrews Group.